Are Changes Imminent for Student Loan Debt Standards for Bankruptcy? The way student loans are treated in bankruptcy has long been controversial. As it stands now, student loan debt can only be discharged through personal bankruptcy if one can prove “undue hardship.” However, there is no definitive definition of what that standard means, though case law has proven it to be extremely difficult to meet. Most courts use the Brunner test to determine whether the student loan debt qualifies as an undue hardship. This method requires borrowers to have encountered extenuating circumstances that render the debtor immobile to maintain a minimum standard of living, which are likely to continue for the entire loan term. They must have also made “good faith” efforts to repay the loan. Though at a glance these stipulations do not seem to be overly strict, very few meet them when the test is applied by the courts, even when debtors are guided by a qualified West Palm Beach bankruptcy lawyer. 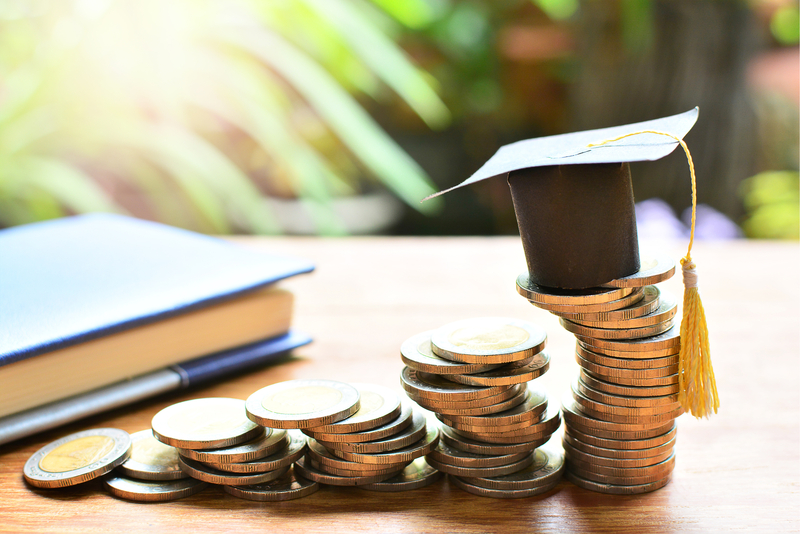 Recently, the newly appointed Federal Reserve Chairman Jerome Powell challenged the reasoning for blocking borrowers from discharging student loan debts. During a meeting with the Senate Banking Committee earlier this month, he warned that the current standards could lead to long-term repercussions for students who are unable to repay student loans. He also urged Congress to review the policies currently in place to avoid holding back the country’s macroeconomic growth. Chairman Powell isn’t alone in his criticism of the current standards for student loan discharge in bankruptcy. The Department of Education is in the process of reviewing the current standard so that it can issue its own guidelines on how undue hardship should be interpreted. Though the department does not have the power to change how it is actually defined, offering its own interpretation could ease the burden debtors face proving undue hardship in court. The new guidance could encourage legislators to push for a change as well. Even with support from these departments, a change to the standards for treatment of student loans in bankruptcy is not possible without Congressional action. It is worth pointing out that the standards were not always so restrictive. Previously, student loans were eligible for discharge after being repaid for five years, then later being raised to seven years of repayment before they qualified for discharge. Time will tell if Congress decides to rescind the current standards in favor of more lenient legislation. Do you have questions about student loans and bankruptcy? The team at Kelley & Fulton is here to help. Contact an experienced West Palm Beach bankruptcy lawyer at our office today to schedule a consultation.